« What is causing all this wicked weather? 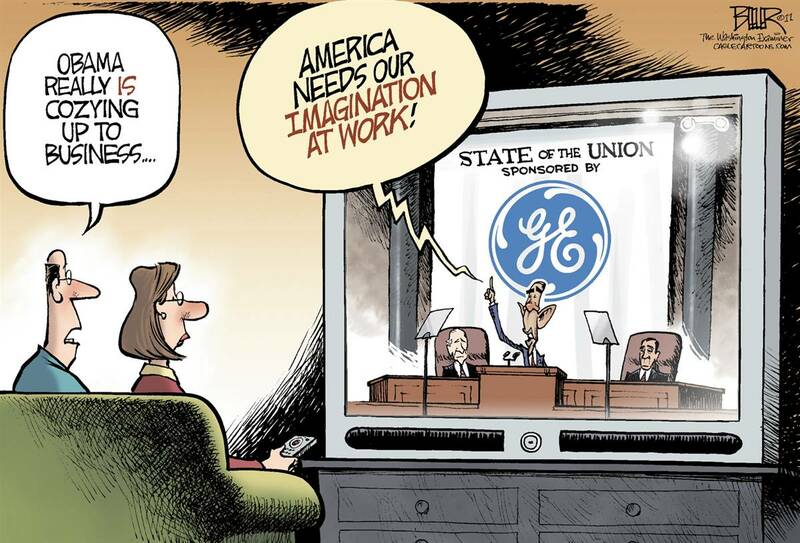 Check out the State of the Union address as seen through the eyes of editorial cartoonists. Click here to get to MSNBC’s slideshow.